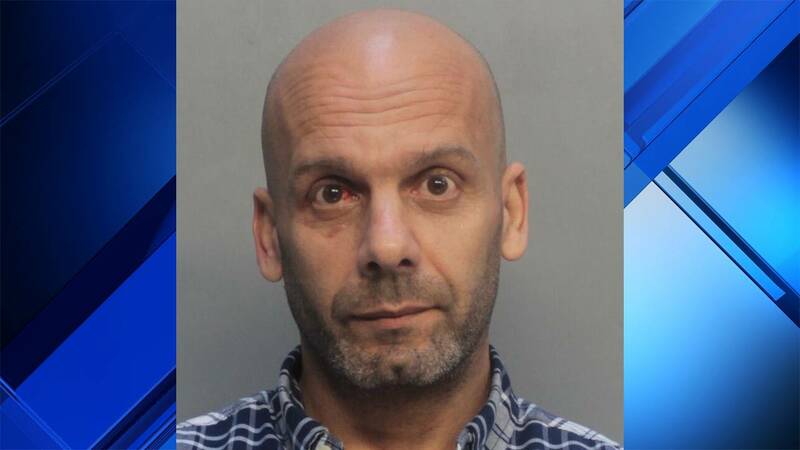 MIAMI-DADE COUNTY, Fla. - A store clerk has been arrested after a customer was shot to death outside a northwest Miami-Dade County food market early Wednesday. 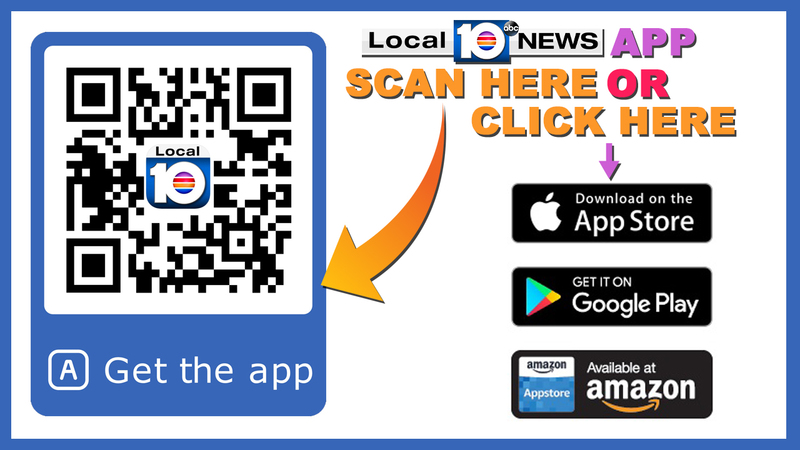 Family members told Local 10 News that Willie Sabb was shot multiple times outside the Bawa Food Market at the corner of Northwest 93rd Street and Northwest 17th Avenue. They said Sabb, who was a regular at the store, had been playing the slot machine and was getting ready to cash out when there was some sort of altercation with the clerk. They said Sabb tried to leave but was followed outside and shot by the clerk. According to a Miami-Dade police report, Ghazi Salhout continued to shoot Sabb while he was laying face down on the ground. Sabb was pronounced dead at the scene. Ghazi Salhout is accused of fatally shooting Willie Sabb outside the Bawa Food Market. "For this to happen, it's a tragedy to my family," Sabb's nephew, who asked not to be identified, told Local 10. Police said Salhout called 911 to report the shooting and told officers that Sabb reached for his waistband, leading him to believe that Sabb had a gun. However, surveillance video didn't appear to show Sabb "make any sudden movements or gestures" for Salhout to think that he was in danger. Sabb's nephew said Salhout had a "nasty attitude with a lot of customers." "Didn't even give him a chance, shot him down like a dog in the street for no particular reason," Sabb's nephew said. Joe Bawa, co-owner of the Bawa Food Market, said he was angry after learning what his employee had done. "We are willing to help in any kind of way for the family, for the funeral, whatever it is," Bawa said. "Know that as the Bawa family, we are here for you, and please accept my sincere apologies for one man's stupid actions."